Stay productive and avoid wasted time and supplies with reliable Original HP cartridges. HP ColorSphere toner delivers consistent, professional results on marketing, financial, design and engineering documents. 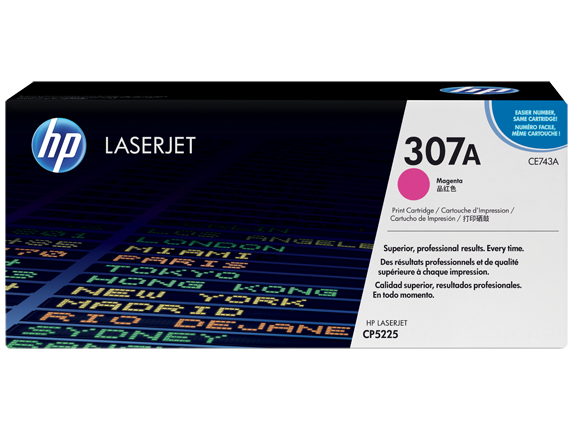 Stay productive and avoid wasted time and supplies with reliable Original HP cartridges. 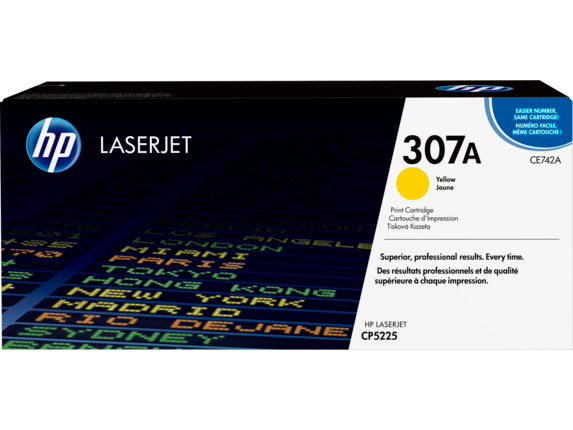 HP ColorSphere toner delivers consistent, professional color on marketing, financial, design and engineering documents.